Located just 27 miles north of Houston, The Woodlands Area includes The Woodlands, a nationally-renowned master-planned community, the cities of Oak Ridge North and Shenandoah. 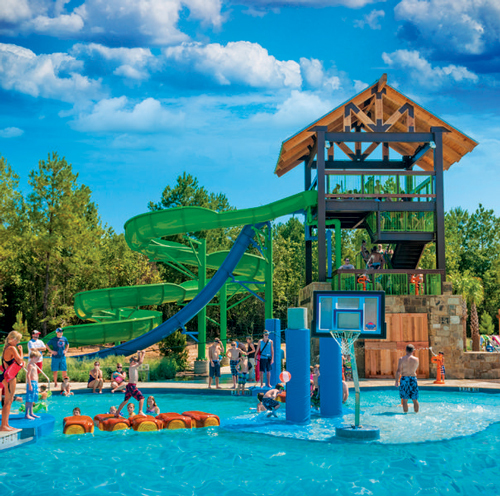 The Woodlands Area is a place where you can live, work, play and learn. 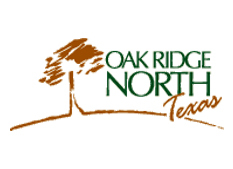 Incorporated in 1979, Oak Ridge North is a small, friendly community located on the east side of I-45. Oak Ridge North is serviced by the Conroe Independent School District. 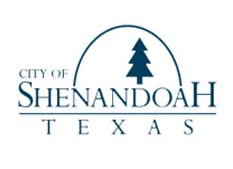 The City of Shenandoah was incorporated in 1974 and rests on the east and west side of I-45 by the 242 interchange. With a growing population, the City is undergoing a rise in commercial development. Shenandoah is serviced by Conroe Independent School District. 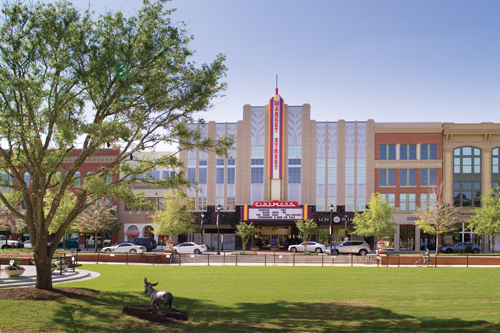 The Woodlands has been nationally and internationally recognized as a model for new community planning and development. The combination of an idyllic forested setting complemented by a wide variety of homes, outdoor recreation, schools, shopping and amenities has earned The Woodlands the rank of #1 community in Texas since 1990. 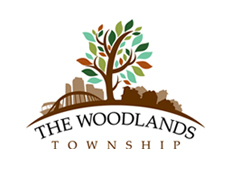 The Woodlands is serviced by Conroe Independent School District, Tomball Independent School District and Magnolia Independent School District. Woodforest, opened in 2009 and is slated for more than 5,500 homes and a full complement of retail and commercial properties. 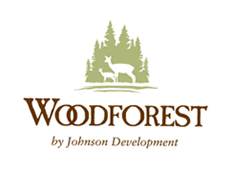 Woodforest is five miles north of The Woodlands and six miles south of Lake Conroe and serviced by Conroe Independent School District and Montgomery Independent School District.